Steve Dodworth from Sheffield is, a former drug and alcohol addict. He's a roadie, and his job involves cooking for bands when they go on tour - including a group called Alabama 3. Steve describes himself as a Calvinist Christian and he began by telling Sarah about his early experiences of religion. 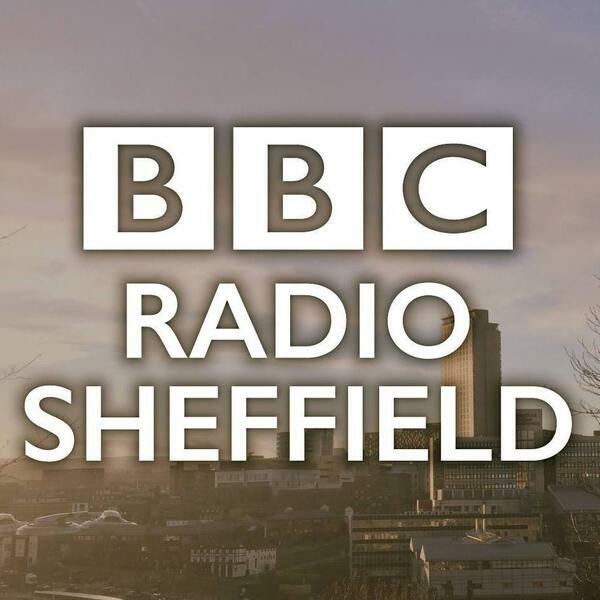 As broadcast on BBC Radio Sheffield's Early Sunday Breakfast Show, Sunday 10th September 2017.